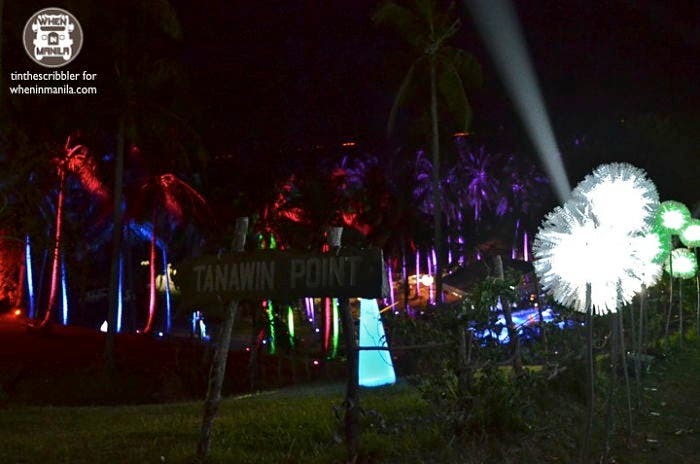 It was truly a weekend full of magic and energy up the mountains for Malasimbo. 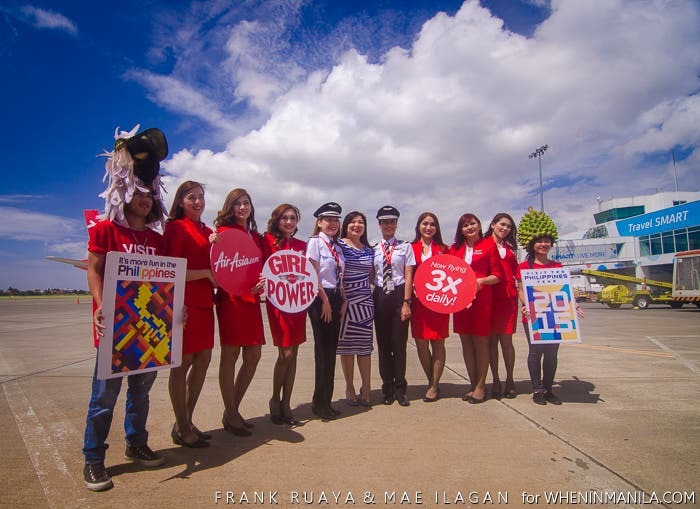 With bright lights and pumping music that kept the Malasimbo-goers dancing all night, partying at this part of the country, even though it’s a few hours from your busy residence in Metro Manila (or wherever else), was so worth the trip. 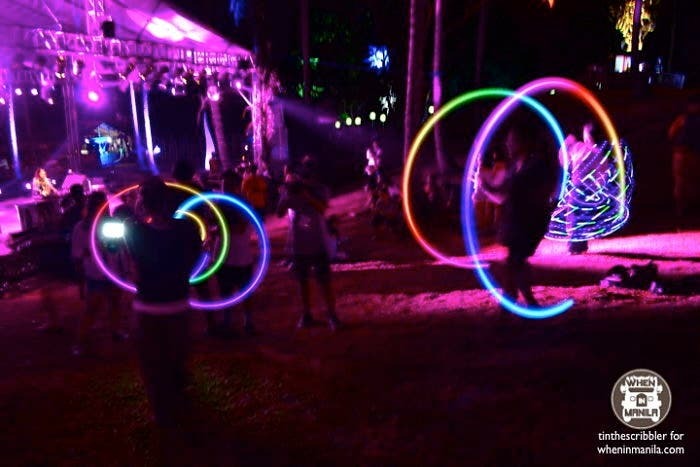 The first-ever Malasimbo Lights and Dance Festival, indeed, was one memorable event that marked Malasimbo history. 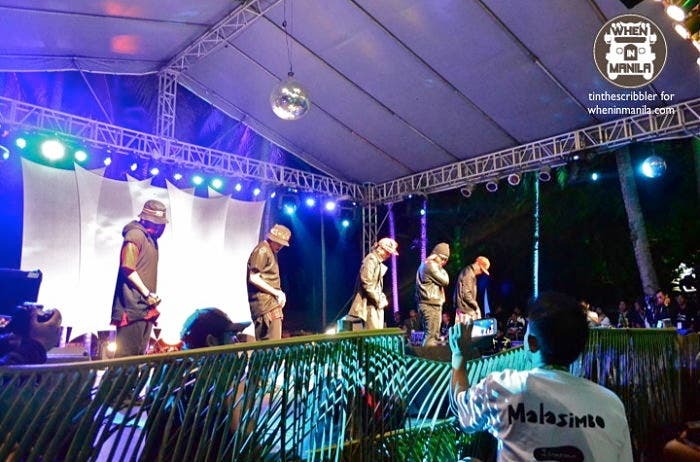 Three nights of non-stop club and hip hop music from renowned international DJs and hot performances from the country’s leading dance troupes shook the Malasimbo crowd. 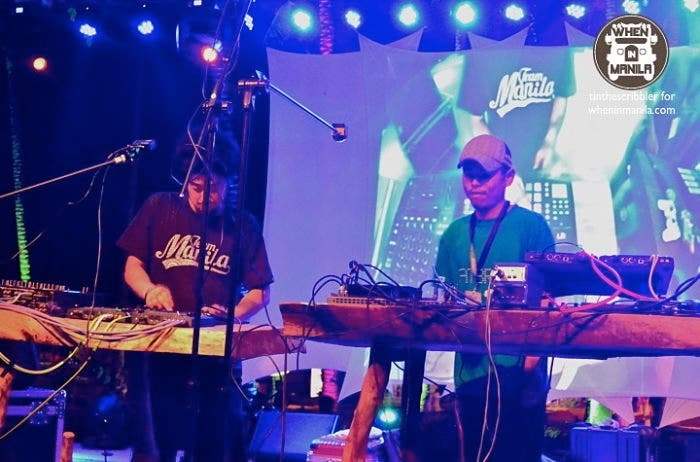 The venue was packed with party-goers of all ages, having a blast as each set of performers gave their best shot on stage. Of course, our own artists wasn’t left out! 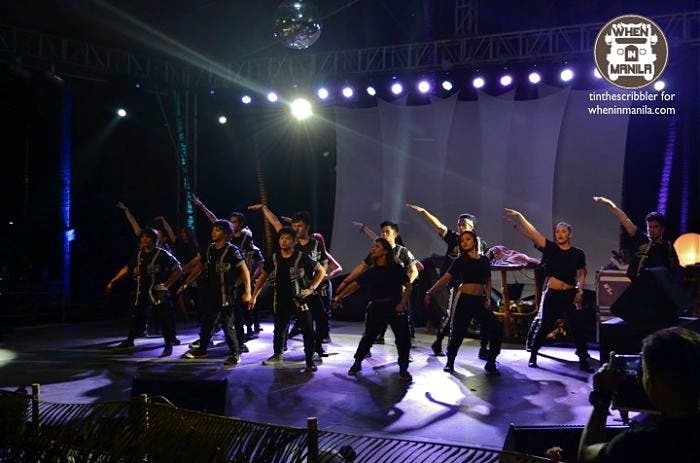 Throughout all the nights, people cheered for the sizzling dance numbers from the Philippine All-Stars, A Team, and a whole lot more of our local acts.